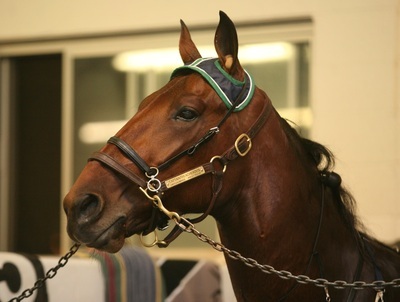 News Alert: Thank You Captain For All The Memeories!! 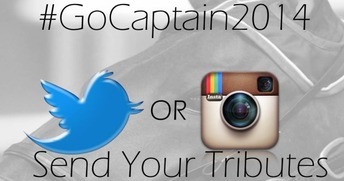 Follow the #GoCaptain2014 All-Star Campaign. We pay tribute to The "Captain" as he finishes out his amazing career on the track in 2014. Trained by Tony Alagna and driven by Tim Tetrick for the Captaintreacherous Racing ownership group, he joined Rocknroll Hanover and Gallo Blue Chip as the only horses to win the Breeders Crown, North America Cup, and Meadowlands Pace in the same season. winning streak of eight in a row. 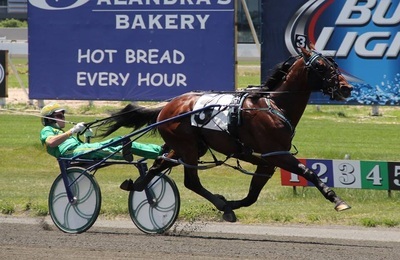 Captaintreacherous, who won 13 of 16 races and $2.05 million last season as a 3-year-old, became the first horse to win back-to-back Pacer of the Year honors since Jenna’s Beach Boy in 1995-96. 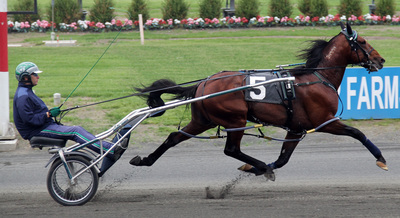 He joined Niatross as the only horses to accomplish the feat at ages 2 and 3. 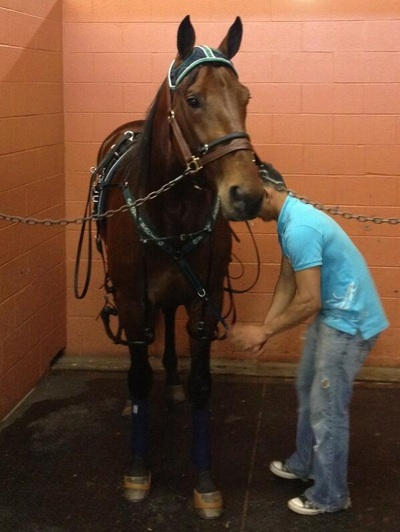 Pacer Bret Hanover was honored at ages 2, 3 and 4 with the Horse of the Year Award from 1964-66. 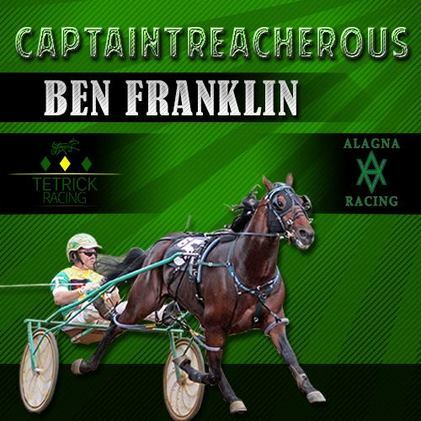 The "Captain" received his second consecutive Pacer of the Year Award. 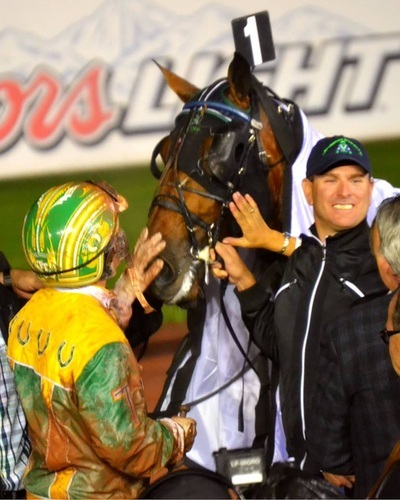 His wins included the Breeders Crown, North America Cup, Meadowlands Pace, Max Hempt Memorial, Cane Pace and American-National Stakes. 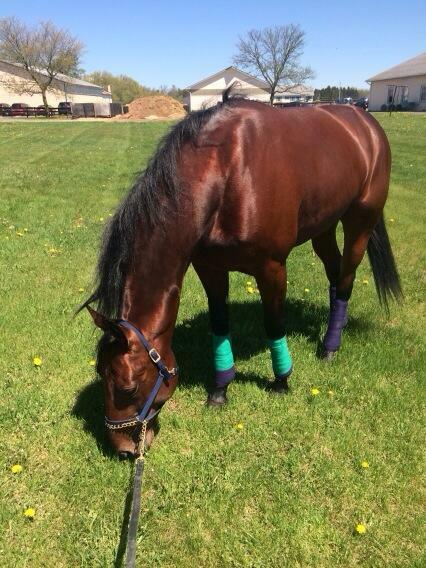 The "Captain" won eight of 10 races and became the first 2-year-old pacer in history to win with three sub-1:50 miles. 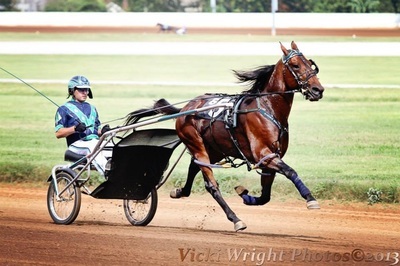 He joined Rocknroll Hanover and Gallo Blue Chip as the only horses to win the Breeders Crown, North America Cup, and Meadowlands Pace in the same season. 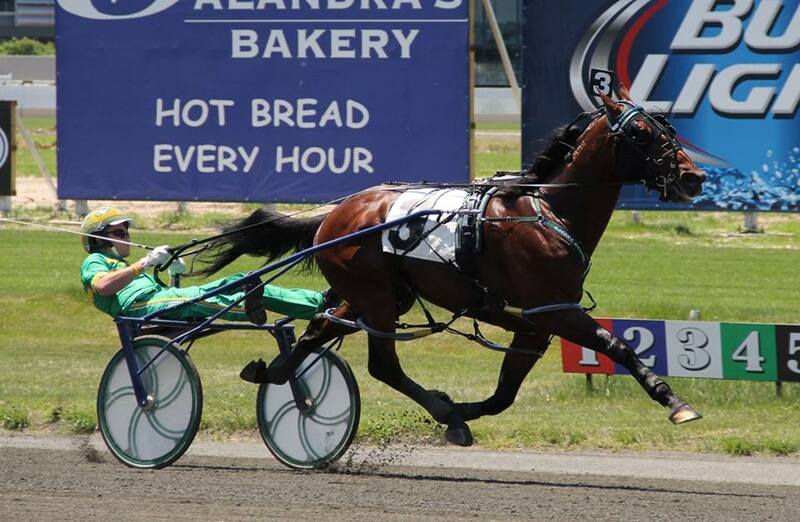 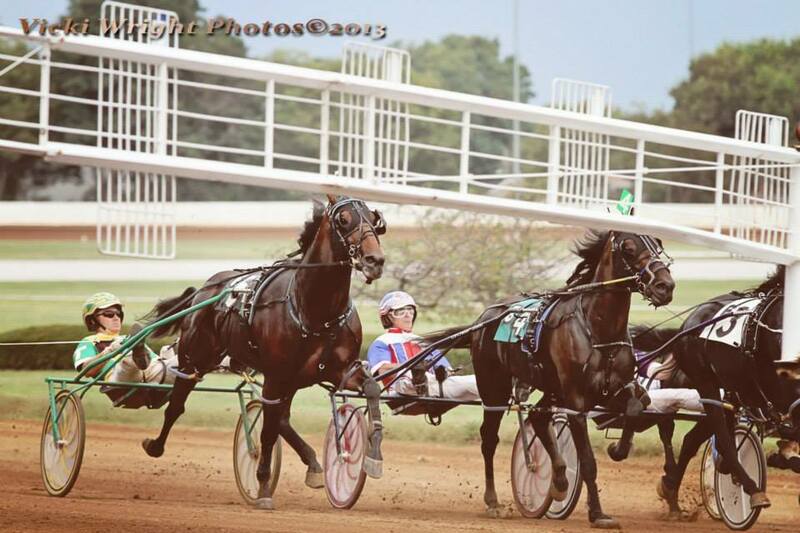 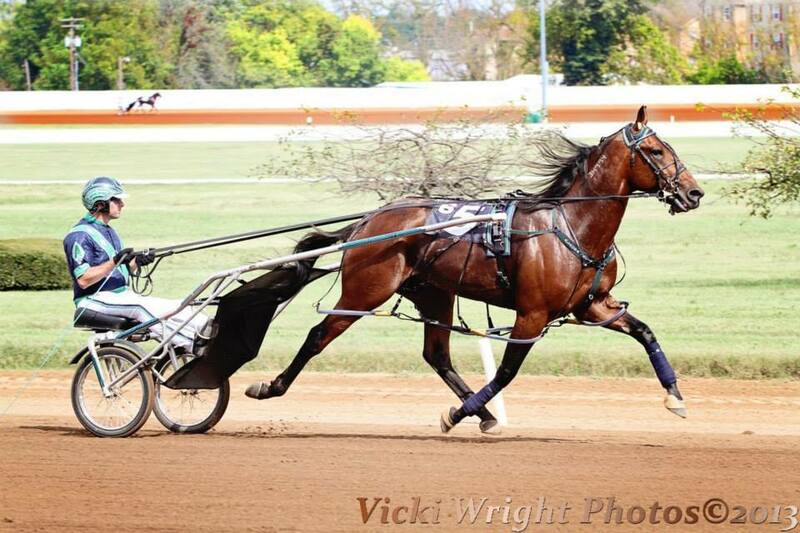 Freehold, NJ --- As the 2013 racing season came to an end, the most anticipated race of the year featured the sport’s most recent Pacer of the Year Award winners -- Captaintreacherous and Foiled Again. 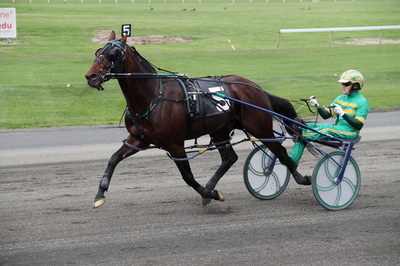 As the 2013 harness racing season came to a close, the then 3-year-old Captaintreacherous headed to the Meadowlands for a race against the sport’s best older male pacers. 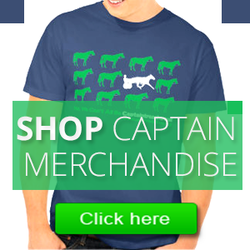 Visit New Vocations for your "Captain" merchandise. 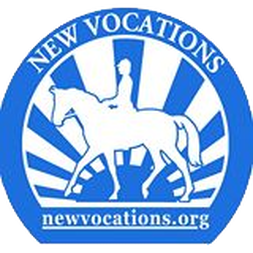 Proceeds will support New Vocations.